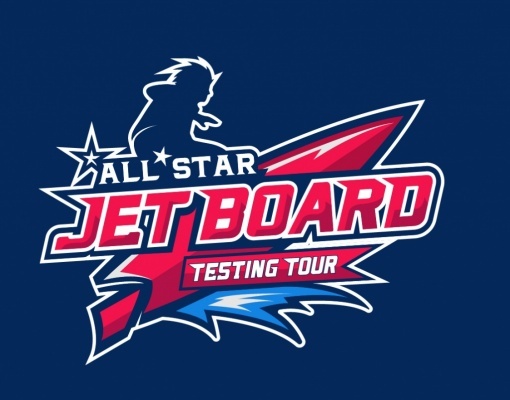 The All Star Jet Board Tour tour just started 2 weeks ago and does still go on for another few weeks. The first highlight was certainly an exclusive pre-production test of the new Onean Carver X, but more is to come. Here is a heads up from Wayne (Jetboard Limited) what is going to happen in the next 2 weeks. Just to update you on the next leg of the All Star Jet Board Tour. I am in Vienna with Tania and we are waiting for the team to arrive. 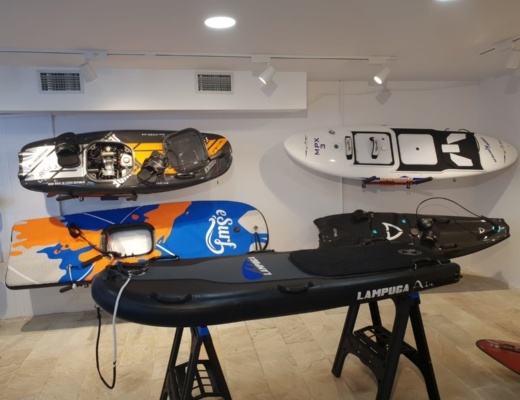 We have Grant of Jet Board Limited flying in from England, Daniel and Nuria of Jet Board Barcelona flying in from Spain and Mike from Jetsurfingnation flying in from Portugual. We also have our Jet Board Limited team rider and secret weapon Jeff Scott the big wave rider flying in from England. 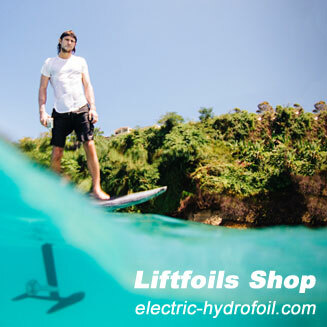 This next two weeks will be Jetsurf time and we will be covering absolutely everything from a Jetsurf point of view. We will make some great videos for all the viewers and fans of the All Star Jet Board Tour to watch which will only be released and edited at a later stage but in the meantime we will keep you updated so that you can share the information and update everyone. 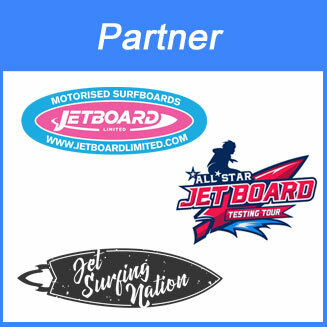 This year Jet Board Limited have a team racing in the Motosurfworldcup and we are going to capture and whole experience and share it so that interested parties and potential racers will get a first hand experience of how it all works and what it feels like. 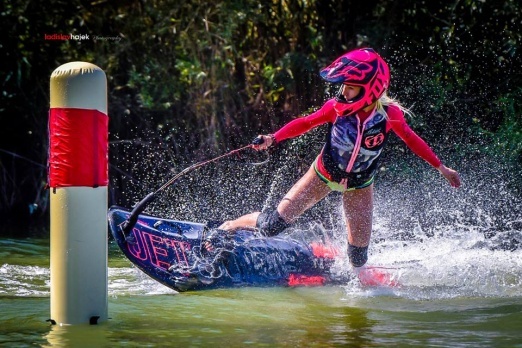 We will be going to the Official Jetsurf training academy in Valtice and getting trained by none other than the lovely and famous Martina Lukscheider. 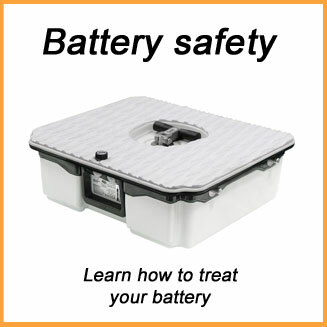 We booked this in quite some time ago as we feel it’s vital to receive proper race training before entering a race. Our riders are all average riders that ride for pleasure but they have no racing or competitive experience. Its important to know the rules and regulations and to receive a basic level of race training and you owe it to the rest of the racers to do this as you could end up being a hazard or danger to yourself and other riders if you do not receive the correct training. 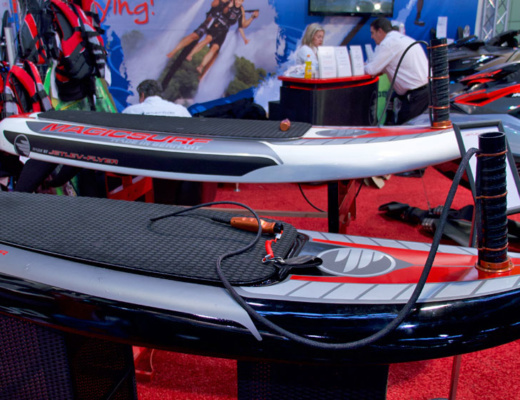 Racing style and stance is also a lot different to normal riding so from s skill level this will also be a great advantage to be trained by Martina at the Official Jetsurf Academy. 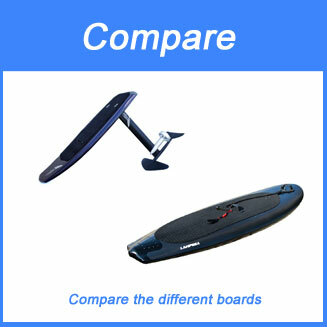 We will he leaving Jetsurf world and going to go meet Mira who has developed and brought out the Cabratec electric hydrofoil surfboard. We have been looking forward to this moment for a long time and after loads of communication with Mira we are invited to go visit her at the Cabratec Head Quaters where we will carry out and interview and then it’s off to the lake to go and ride what we think is possibly going to be one of the cheapest and best value for money electric foil boards. This is going to be very exciting and for me it will be the first foil that I have ever ridden. We will be giving you loads of feedback on the experience very soon. 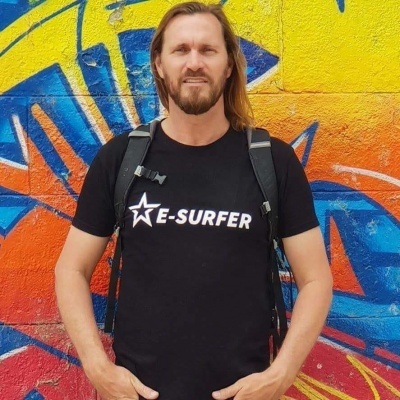 We are going to be the Motosurf World Cup Race so we will be rooting for the a Jet Board Limited team riders and again reporting on how it feels and works when you are actually involved in the Motosurf World Cup. Our team are new and we have low expectations of them for the first race. You must understand that they will be racing against world class athletes and champions but we are doing it more for the fun factor and to be able to share the experience with others. 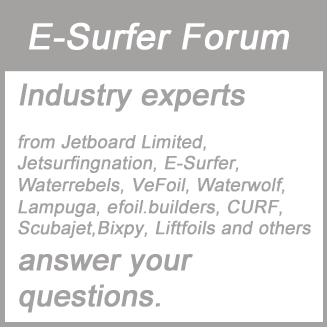 The whole Jet Board Limited team and All Star Jet Board Tour Testing team will be doing a Factory tour at Jetsurf Factory and we hope to introduce and interview some cool and interesting members of the Jetsurf factory team. I have visited the factory before and I can tell you that this will be worth watching because the factory is unbelievable. Martin Sula and his team really did create something quite special and amazing here and it’s very impressive. 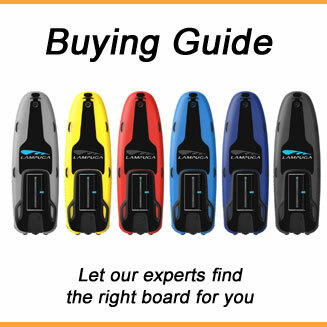 The Jet Board Limited team will also be undergoing two days of intensive mechanical training with the mechanical guru and legend Martin Koumal who is the man who can when it comes to fixing anything Jetsurf related. 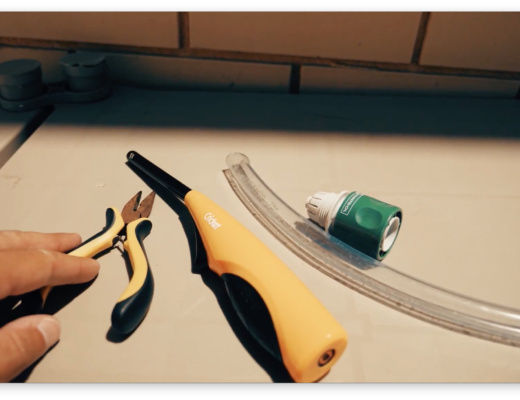 The Jet Board Limited team have been fixings Jetsurfs for years so we actually quite fancy ourselves as good mechanics already but Martin will help us take things to the next level. 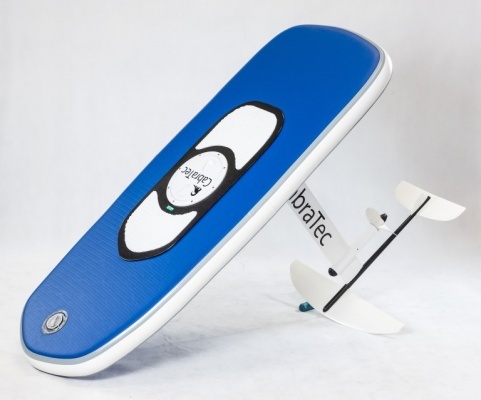 So that is basically the Czech republic leg of the tour that coveres mostly Jetsurf but let’s not forget Cabratec electric hydrofoil which will also be one of the highlights for me. 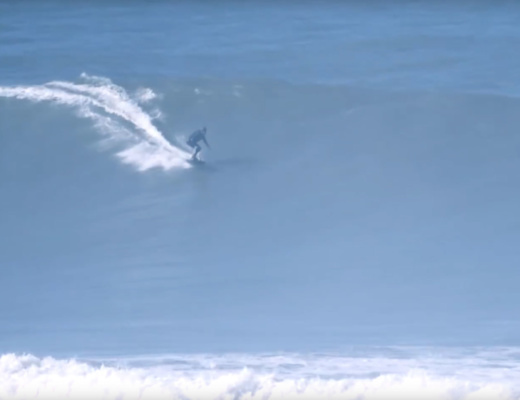 After this we head to Berlin where we do factory tours and testing of Lampuga, Curf and hopefully another Jetboard and electric foil board but that’s the next leg of the tour so it’s another story for another time.